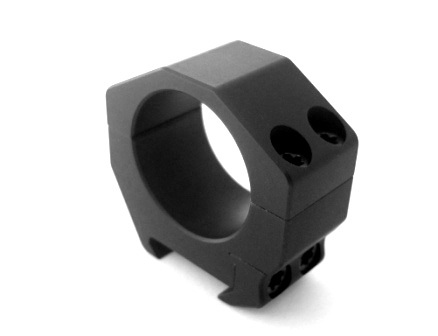 Liberty Optics is proud to be an authorized dealer of Seekins Precision Rings and Bases. Glen Seekins, besides being a helluva nice guy, is a master craftsman and machinist. He is also an innovator, and look for some real "out-of-the-box" products in the coming months. Seekins Precision rings and bases are first rate, built super tough, and offered with a lifetime guarantee. They are worth every penny! 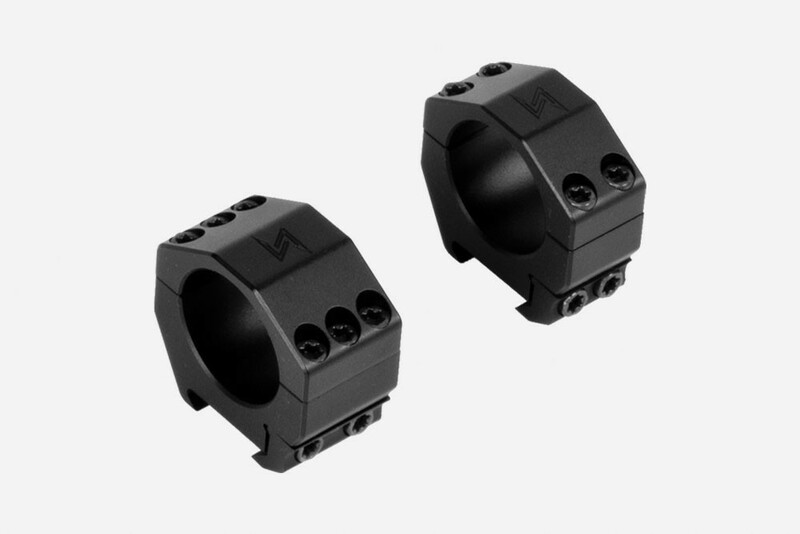 Seekins Precision rings are built to withstand the demands of serious shooters without the extra weight of steel. The popular Slimline clamping system uses two of the same grade 8 Torx™ screws to tighten the side clamp onto the picatinny rail. The slimline clamping system gives the shooter a slim, snag free setup that easily slips in or out of a scabbard, drag bag, or Eberlestock pack system. Guaranteed for life!